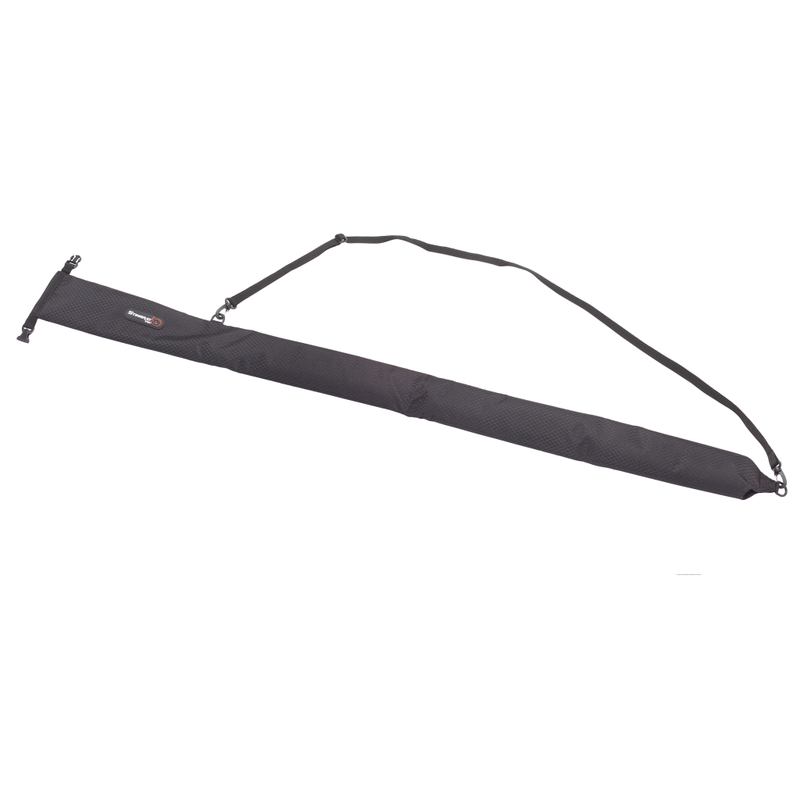 A true multi-tasker the Boom and Accessory Holder easily attaches to bags, belts, pockets and straps and holds on to various gear thanks with its velcro-like arms and swivel belt clip. 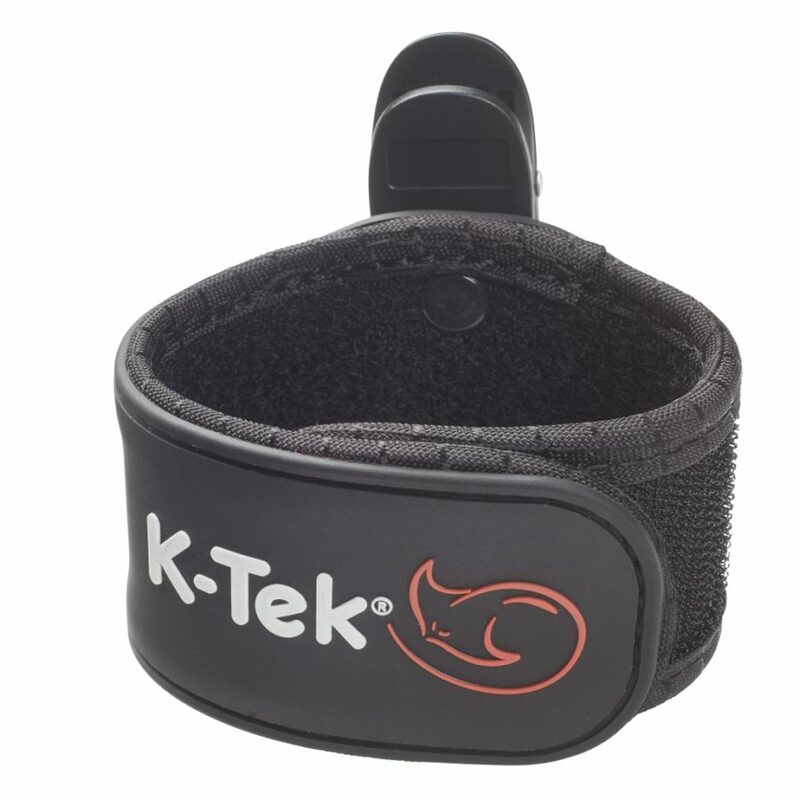 A new multi-tasker on location, this clip has a swivel belt-style clip which makes this gadget a great boom holder, that quickly turns into a headphone or cable holder. 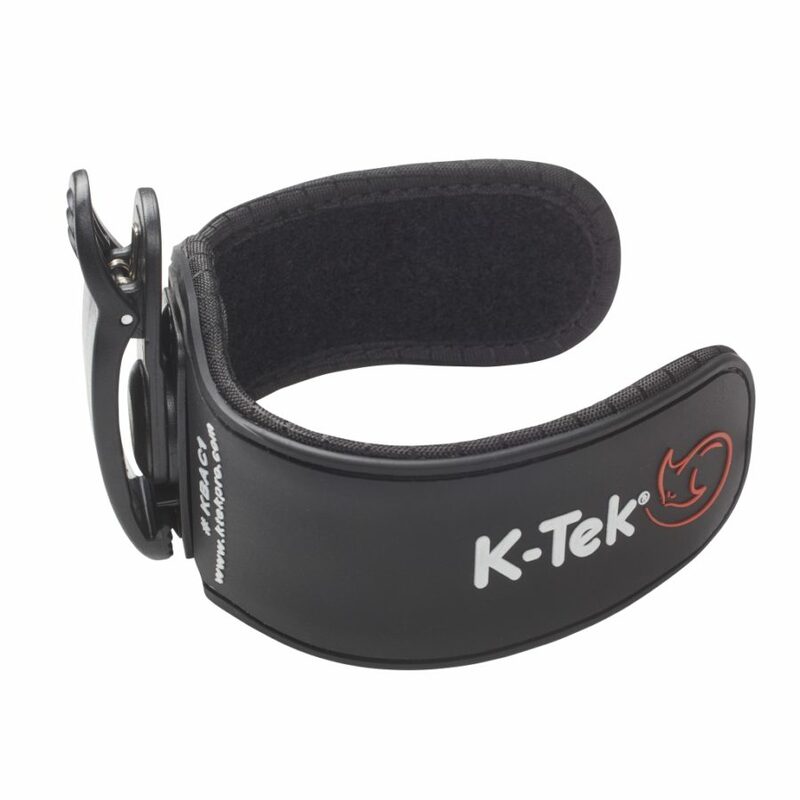 The versatile design and Velcro-like fastener material makes this clip truly multi-functional. 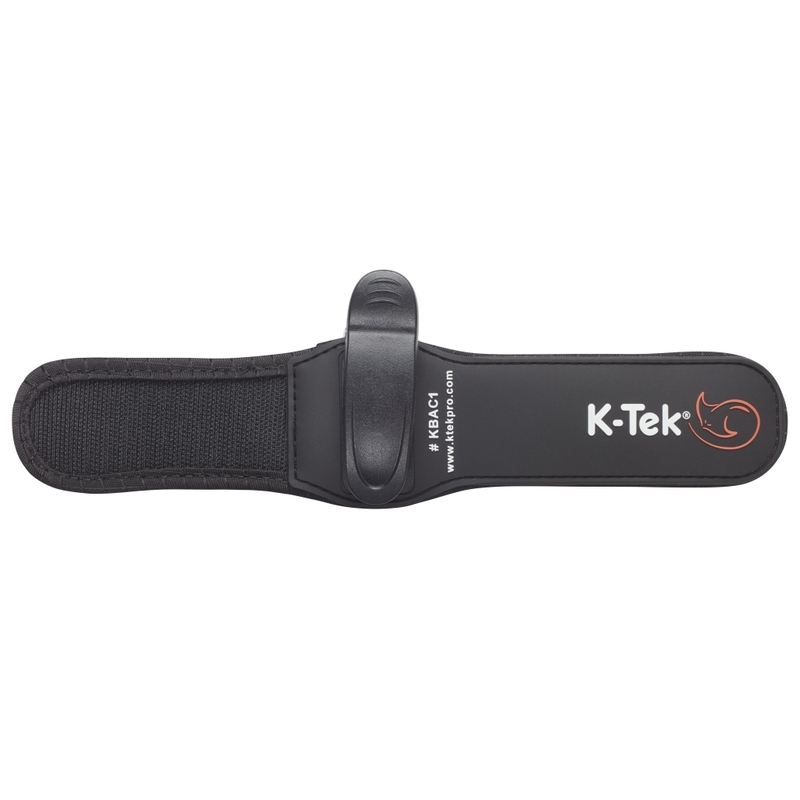 The clip is designed to attach to belts and Molle & Molle-style straps. 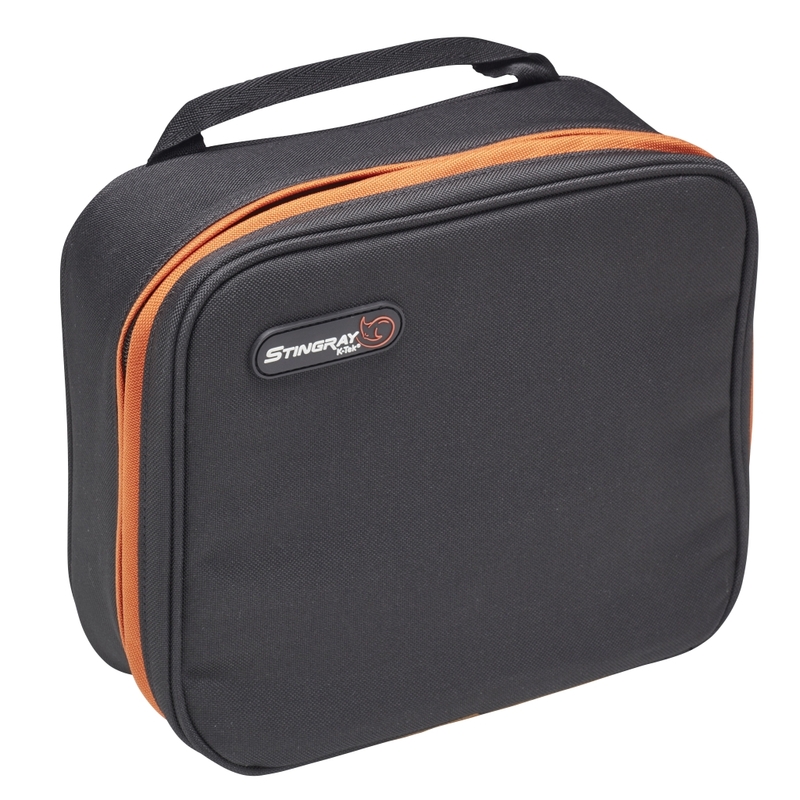 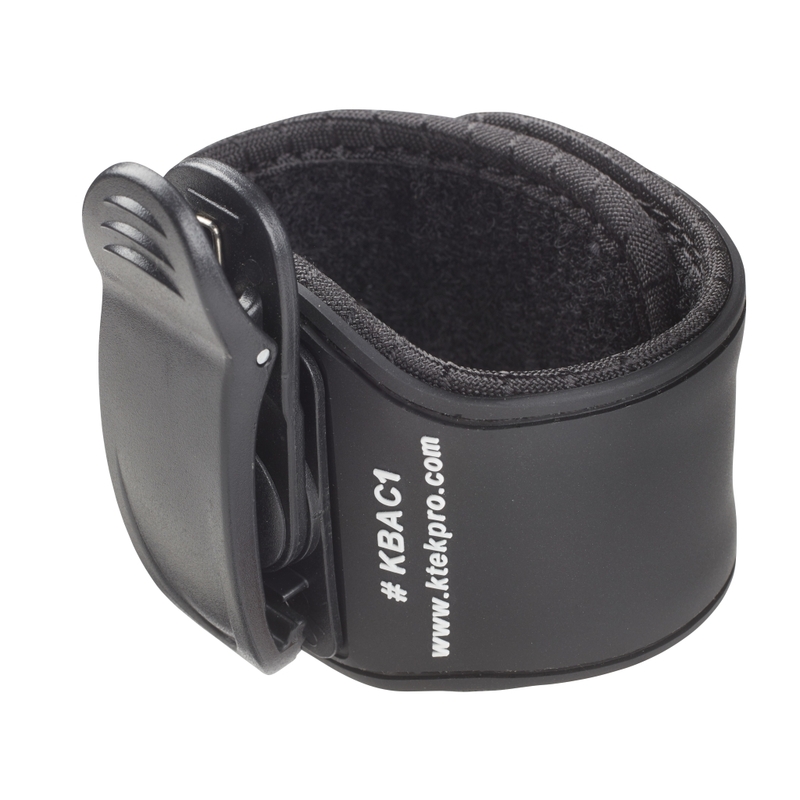 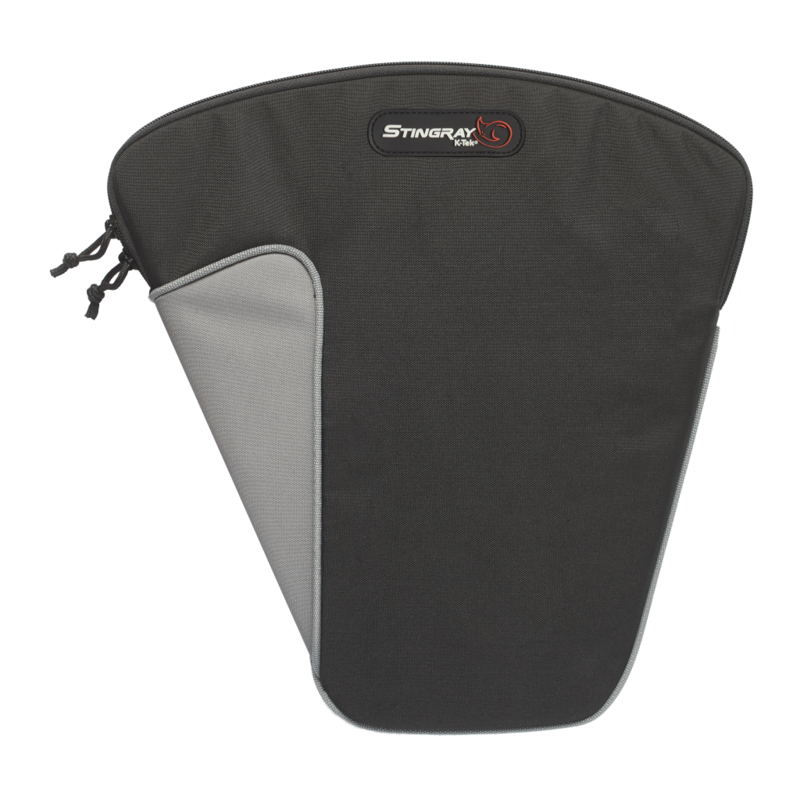 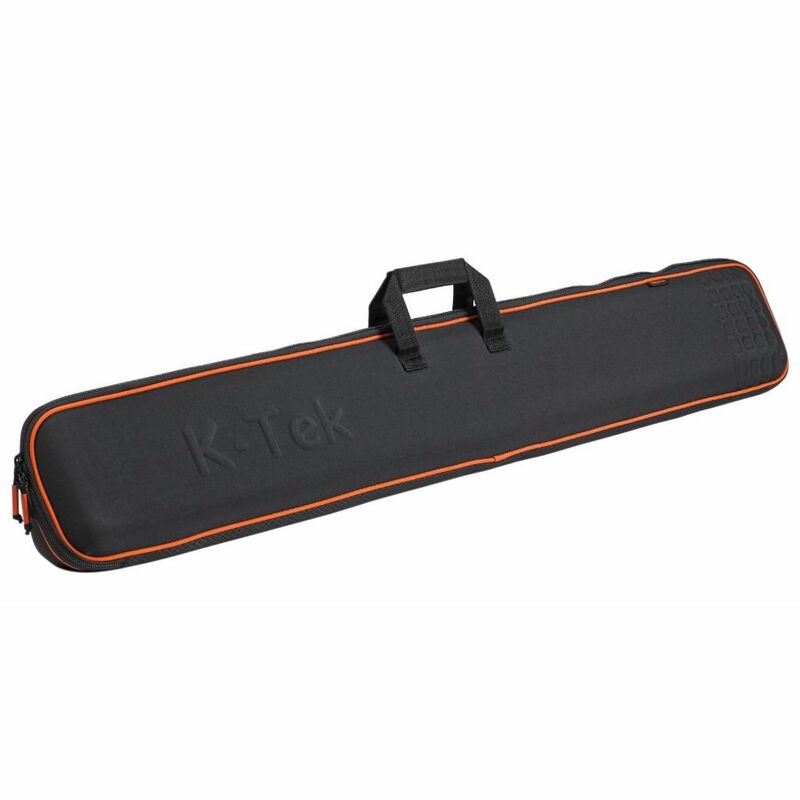 The KBAC1 is a great companion for every Stingray Audio Bag and the Stingray Harness.